Your window shutters are an important installation within your Washington, DC, home, and picking the wrong shades could lead to many months and even years to headaches. What Design Scheme Am I Going For? While not the most practical question you’ll ask, this one is certainly important since you’ll have to look at your shades and how they complement your home for a long, long time to come. Because shades come in such a large variety of designs (everything from classic to modern), you need to first decide what look you’re going for with your home before deciding on what shades you want. Do I Need to Childproof My Shutters? Here’s an even more important factor you need to consider: Do you have small children, or do you plan to have children at some point in the future? If the answer to either of those questions is yes, you absolutely need to get childproof window coverings. These coverings will ensure that your little ones will remain safe and protected, making this question one of the most important ones to ask before picking your new shutters. 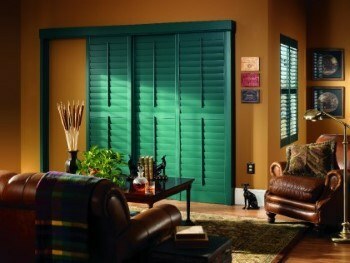 Who Am I Going to Buy My Shutters From? And finally, once you’ve decided what look you want from your shades and whether you need those shades to be childproofed, you need to ask yourself one final important question: Where are you going to buy those shades? 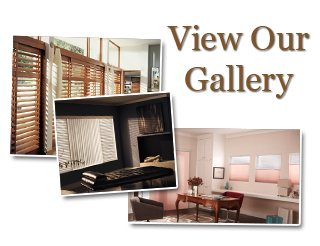 You’ll want to pick an experienced and reputable seller of top-quality shades — such as the dependable shutter pros at Shade & Shutter Sales. If you are looking for a shutter company Company in the Washington D.C. area, please call SHADE & SHUTTER SALES LLC at 703-651-0358 or fill out our online request form.